I don't know about you, but the informative interview left me with way more questions than answers, particularity when it comes to the subject of AI. The Government commissioned an independent review into the development of AI in the UK last year. The findings were that AI shouldn't be subject to direct regulation, but an AI council should oversea the industry. Are the suggestions of Wendy Hall and BenevolentTech CEO Jérôme Pesenti enough to keep us safe? According to Elon, it is inevitable the world will slip into a dark age... he should try being a Spurs fan, like me! Here are the recommendations following the Government review, which to me feels insufficient. Elon Musk took the stage about 30 minutes late at the Moody Theater in downtown Austin, Texas, and when he finally appeared, the soldout crowd cheered and jumped to their feet, smartphones glowing. 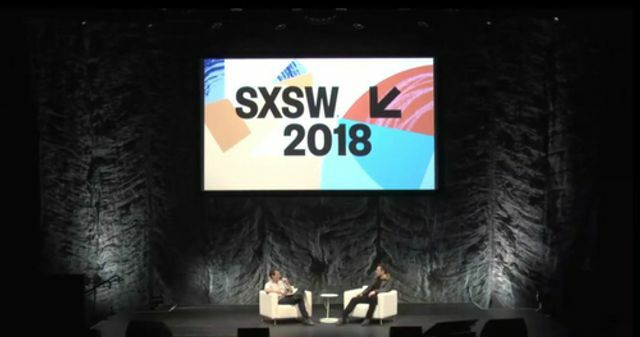 His conversation at SXSW was a surprise, announced late the night before, and the talk itself was just as casual. Westworld co-creator Jonathan Nolan took prewritten questions from the audience and asked Musk for his thoughts on a vast array of topics, covering everything from colonizing Mars to the benefits of a carbon tax and the future of artificial intelligence.